Hatha yoga, the traditional practice for bringing balance to body, mind and spirit, is being coopted today by the beauty and fitness industry. Undermining yoga's original spiritual intention, many yoga classes and countless books enhance the "perfect body" syndrome, and thus support the war against the body that millions of women and men suffer today. 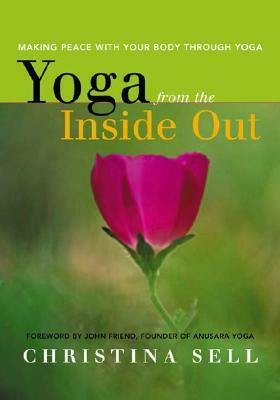 This book is about making peace with ourselves, using Yoga as a journey from self-hatred into self-acceptance leading to spiritual practice. It is based in the principles of Anasura Yoga, a style of hatha yoga that integrates physical practice with inner body awareness and a deep connection to the heart. *gorgeous photos of regular women (not models or athletes) of all shapes and sizes, doing Yoga asanas.